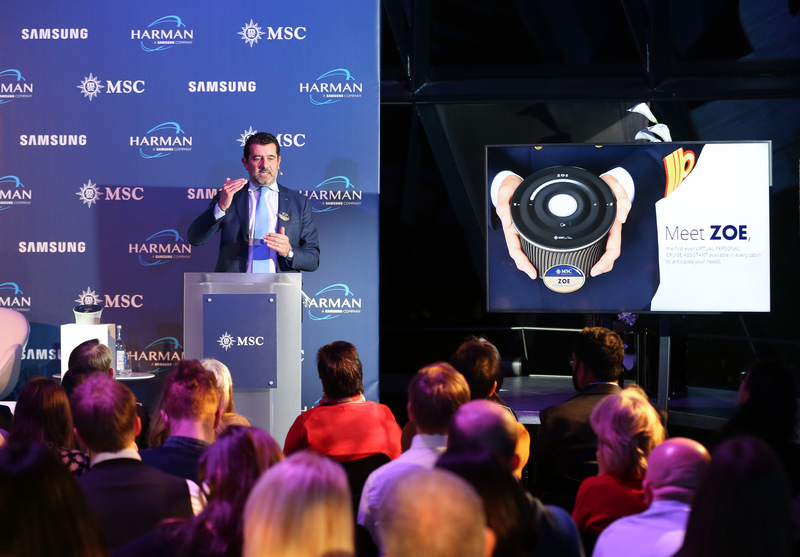 Hyesung Ha, Senior Vice President Of Enterprise Product Marketing Group, Samsung Electronics commented, “Samsung has always been committed to leveraging its technology leadership to improve the quality of people's lives and to bring innovations to the world. 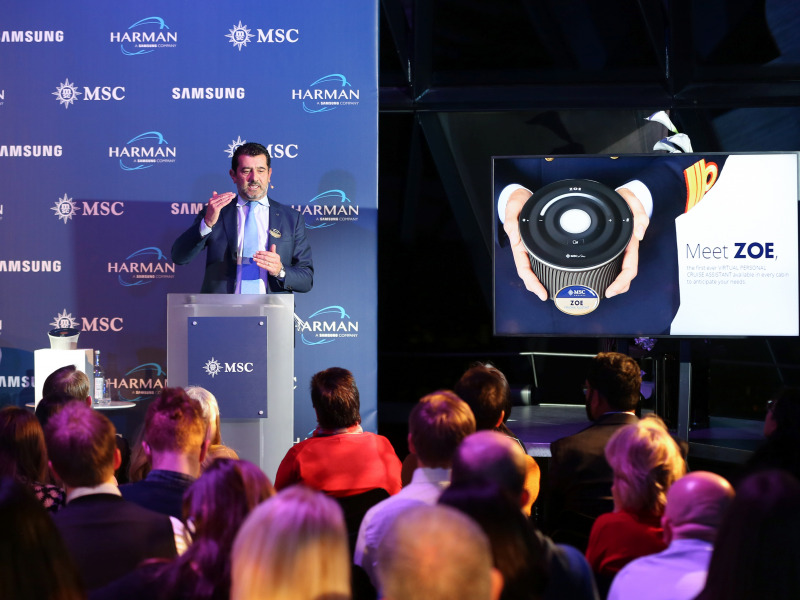 The partnership with MSC Cruises is an example of how our advanced solutions enhance the guest experience: not only displays to access information and infotainment content on board, but a true comprehensive digital experience. 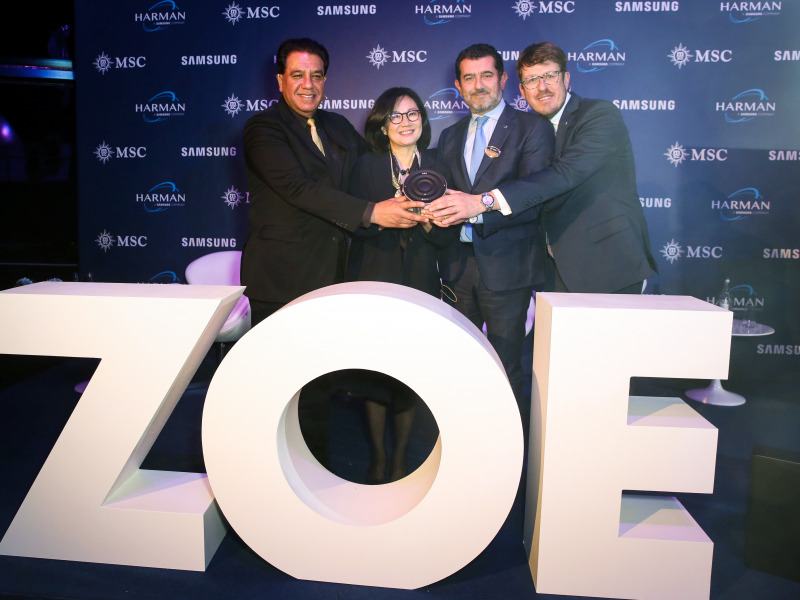 Thanks to this long-lasting partnership, Samsung and MSC Cruises are bringing innovation to the cruise industry”. 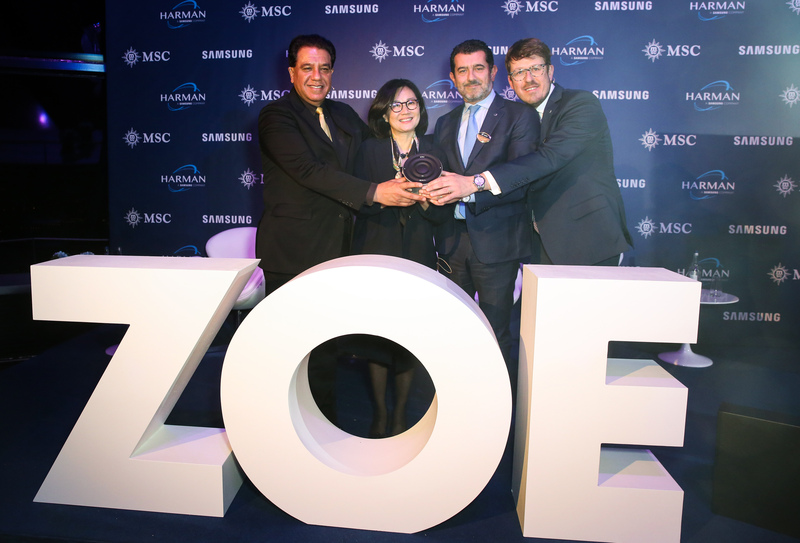 To find out more about ZOE visit here and to find out more about MSC Bellissima visit here.